STAR Net is happy to announce that the Story Time from Space website (through their partnerships with CASIS and NASA) has recently posted a new video of NASA astronaut Serena Auñón-Chancellor reading a book titled, “Luciana: Braving the Deep” which can be shown to your patrons before or after the live downlink event. 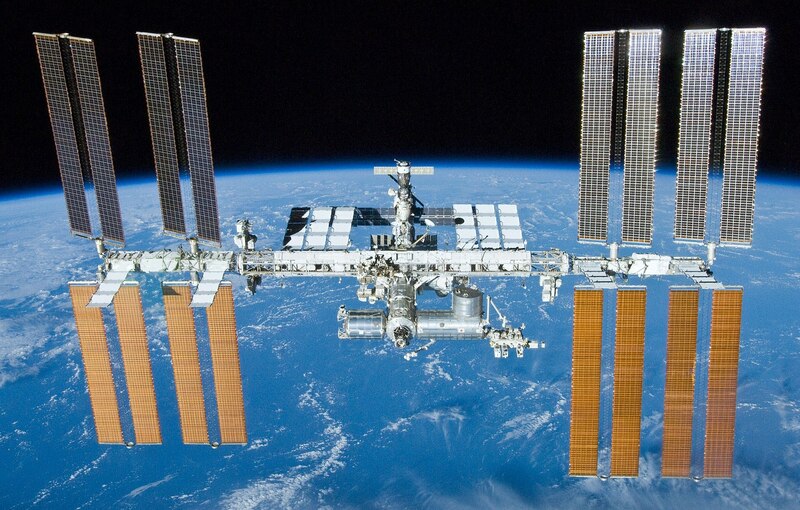 Colorado Library Selected to Host NASA In-flight Education Downlink Event! The High Plains Library District, in collaboration with the Space Science Institute’s STAR Library Network (STAR Net) and its NASA@ My Library initiative, was recently selected by NASA to host a live In-flight Education Downlink from the International Space Station with NASA astronaut Serena Auñón-Chancellor. The event will be streamed live nationally so that other public libraries can organize their own viewing event. Learn more! 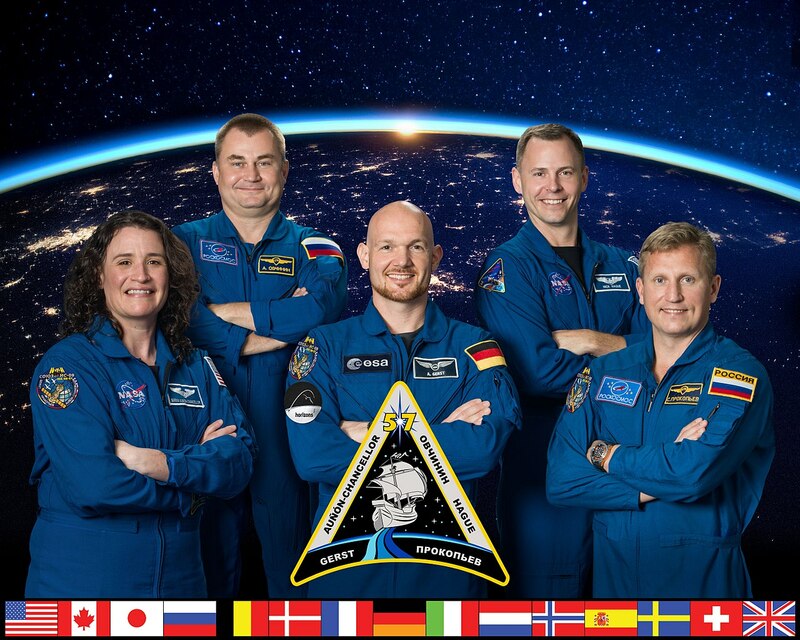 In-flight Education Downlinks connect kids with astronauts aboard the space station for a live question-and-answer session about living and working in space. The 20-minute, Earth-to-space call will air live on NASA TV’s Media Channel and the agency’s website. – NASA TV Click here! – NASA Website Click here! – NASA YouTube Live Click here! Interested in hosting your own live viewing event? Dr. Serena M. Auñón-Chancellor began working with NASA as a Flight Surgeon in 2006. In 2009, she was selected as a NASA astronaut. 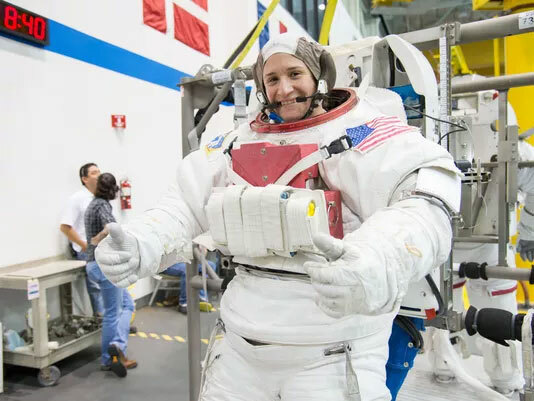 During her NASA career, Dr. Auñón-Chancellor spent more than nine months in Russia supporting medical operations for International Space Station crew members in Star City. 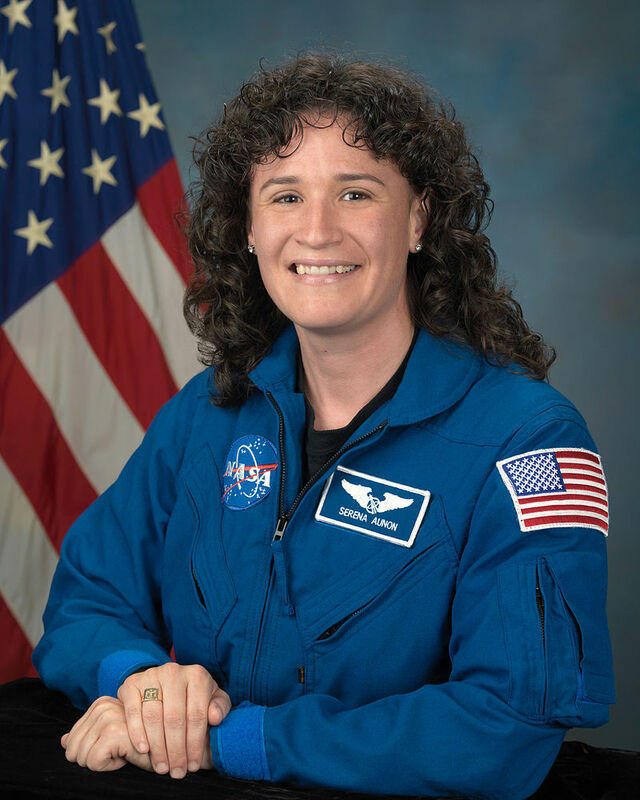 She also served as Deputy Crew Surgeon for STS-127 and is board certified in both Internal and Aerospace Medicine. 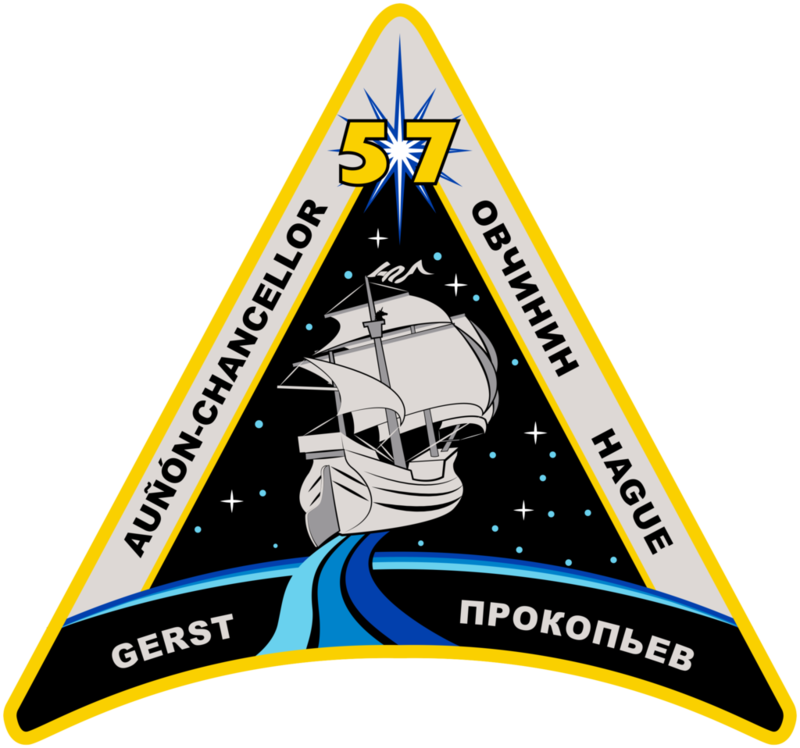 She is currently a part of the Expedition 56/57 crew that launched to the International Space Station in June 2018. Below we have assembled a collection of resources that include vetted STEM activities, printable materials (PDF format), images and important webpages that your library can utilize for your NASA In-flight Education Downlink event.